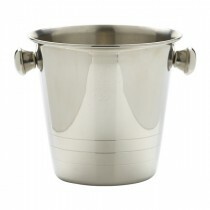 This Genware Stainless Steel Angled Wine Cooler is the solution to keeping the wine cool at the table or bar where space is an issue. 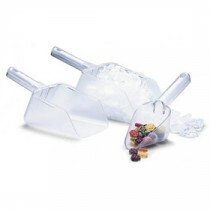 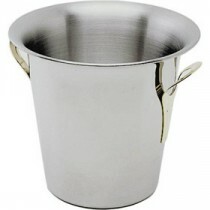 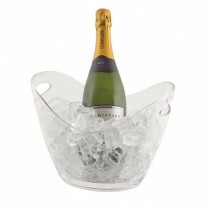 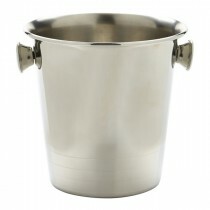 Takes less room and creates less mess than a traditional ice bucket. 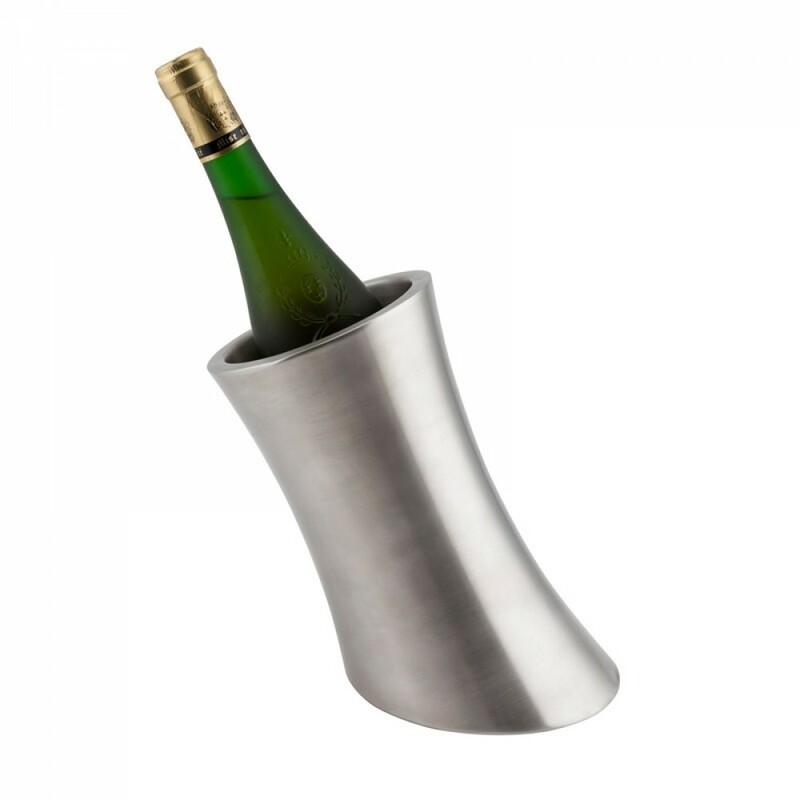 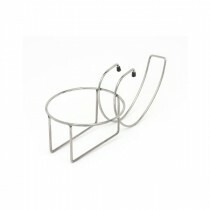 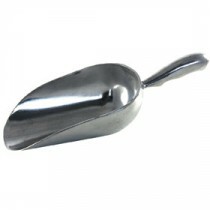 Chill the wine well before serving in the wine cooler A very modern design for bars or restaurants with an edge.